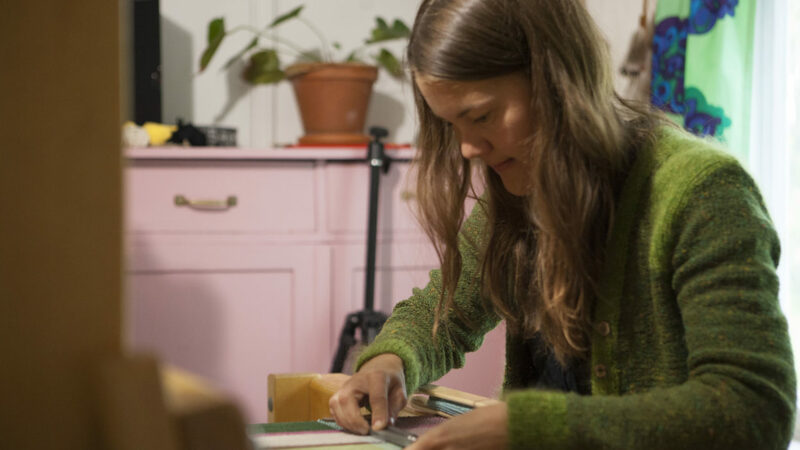 Annika Konttaniemi from SusiVilla is doing a lot of work on developing her own brand. a creative momentum project has given her business a boost. 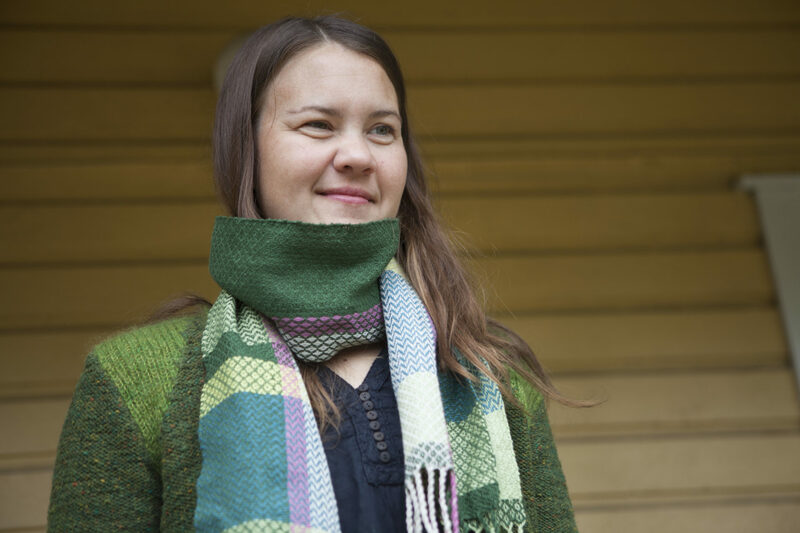 Weaving and knitting enthusiast, Annika is busy during this fall with men’s collection of scarves: “Usually I make quite colorful scarves, but there has been some demand for more darker and ‘manly‘ styles”. 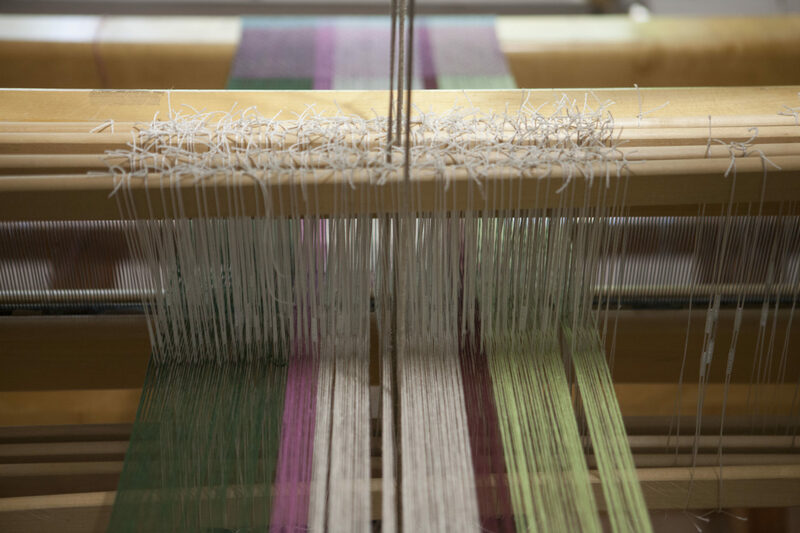 In her home studio in Rovaniemi, Annika designs and makes artisan textiles with the traditional Finnish heddle floor loom. 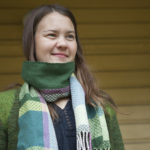 Annika’s scarves come in different styles and textiles. 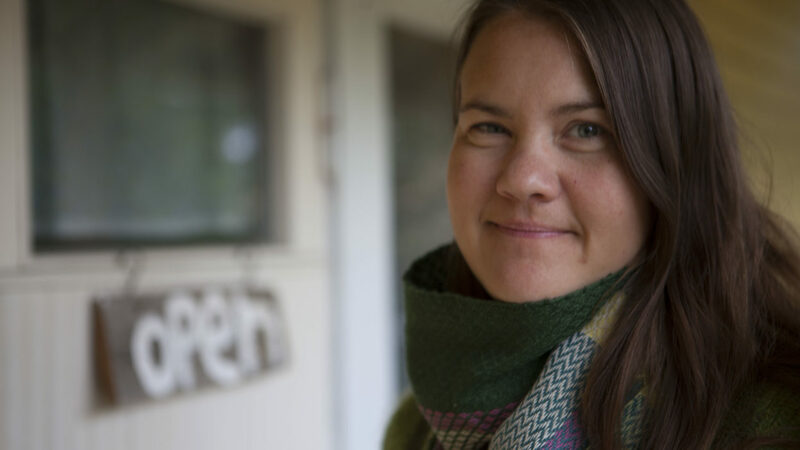 Annika established SusiVilla in 2008, but the business was initially much smaller: “When I started my international business-studies in Lapland University of applied sciences, I started to develop my company”. To her growth was linked to the development of a recognisable brand. In her kind of business – Annika believes – concept and brand are both very important. 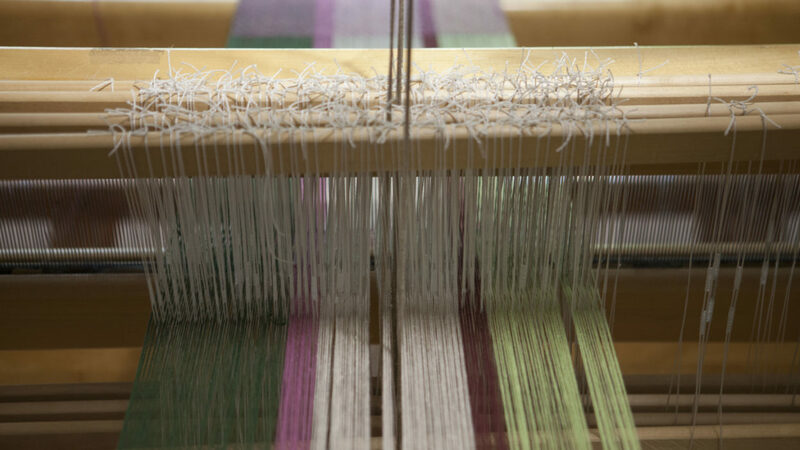 Annika needed to do something unique, so she started to work with a heddle floor loom. 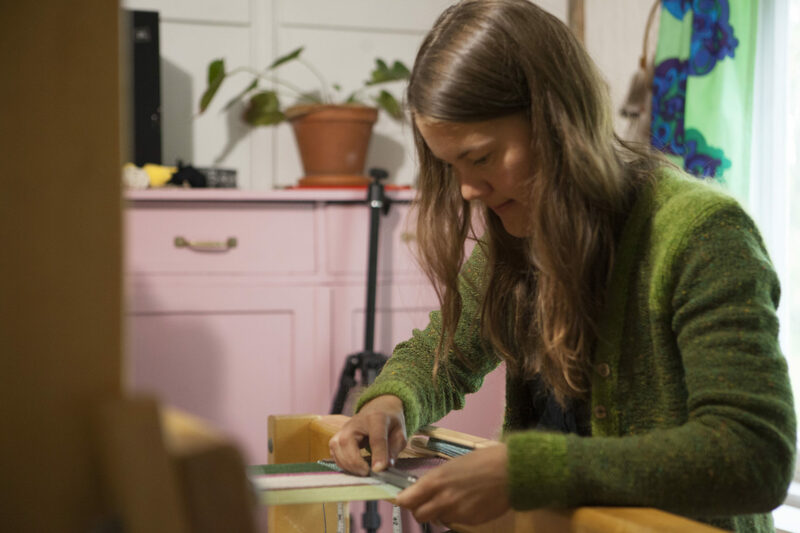 The selling points of her brand are the Arctic region and the hand-made style of her products. Nature provides Annika with inspiration. In 2016, Annika participated in one of a creative momentum project activities: the Creative Steps 2.0 innovation workshop. As part of this activity, a team of students developed common products and services for the companies involved. Annika was matched with Sallyann Marron from the West of Ireland: “Even if our companies are quite different, it was a good and educating experience. Sallyann and I were confronting our views. The process was an eye opener for us, especially with regard to learning how to do things differently. It was a little bit like a peer-to-peer mentoring process”. Annika met Sallyann at Urkult festival in Mid-Sweden: “It was nice to finally meet Sallyann and other entrepreneurs there. I made so many contacts!”. 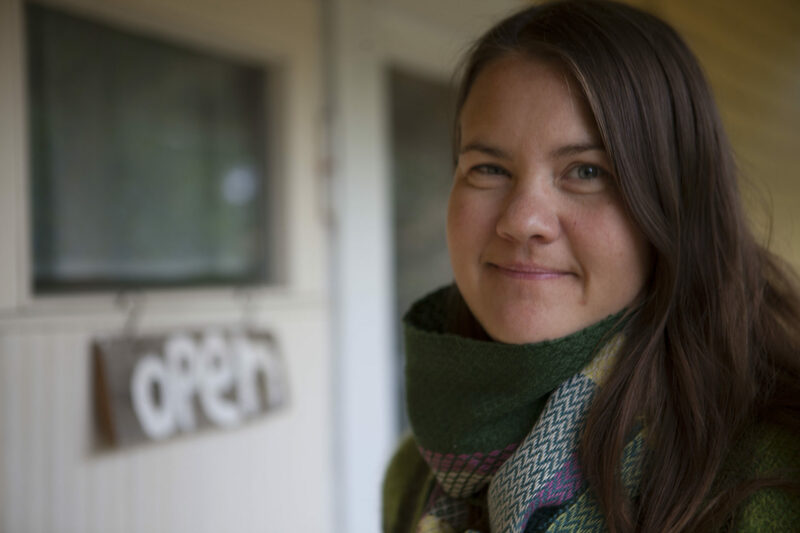 Annika feels entrepreneurs with similar spirit can offer guiding or mentoring to each other. Mentoring is not just a job for business advisors!